The INTEGRATED VOCATIONAL TRAINING PUBLIC CENTRE "LOS ENLACES" started as a Secondary Education and Vocational Training Public School in 1985-86. 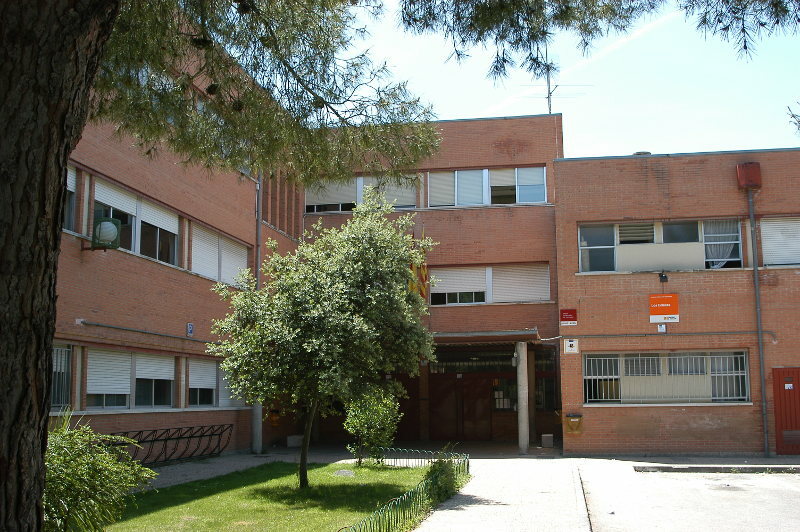 It was set up, along with other similar schools, because of the Government's concern on the necessity of spreading this type of education in Zaragoza. The centre became an Integrated Vocational Training Centre in the school year 2010-2011. As Integrated Vocational Training Centre we provide training offers associated with the National Catalogue of Professional Qualifications leading to Vocational Training Diplomas or Certificates, Sports Education and Professionalism. We also include in our own training programmes initial vocational training teaching, actions of integration and reintegration of workers and lifelong learning aimed at the working population. Also, we provide information services and professional guidance , and, where appropriate, assessment of skills acquired through other non-formal learning and work experience. For the unemployed, according to the needs of the labour market insertion. Addressed to active workers, through agreements with companies, developing and implementing training paths for their workers.